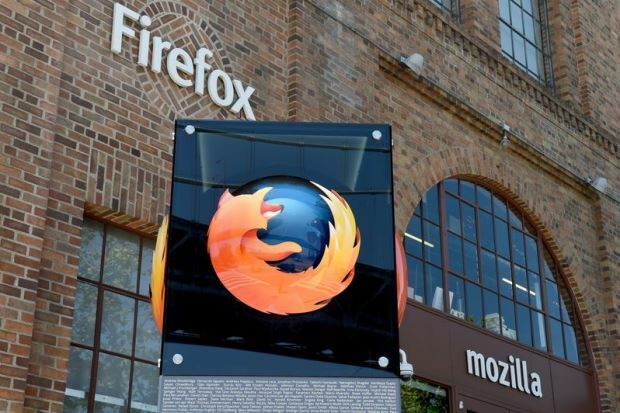 The latest version of the Firefox browser shows you how much memory individual tabs and add-ons are using up. You can find the memory information either by clicking on the menu button and then navigating to More > Task Manager or by typing “about: performance” (without quotation marks) in the address bar. The current energy consumption of tabs and add-ons is also displayed. In addition, the Privacy & Security menu has been made clearer and it should now be easier to set up page content blockers.